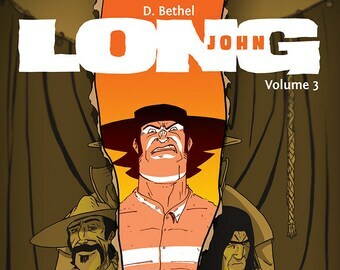 This is an exclusive collection of all three volumes of Long John bundled together at a discounted price. Each order includes physical copies of Volume 1 "Sunza", Volume 2 "Bird's Eye", and Volume 3 "Making Smoke." 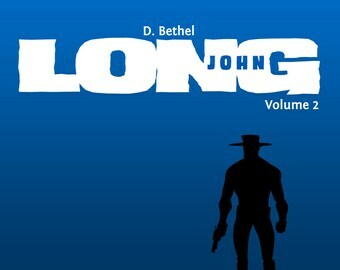 Every order includes a free Long John sketch on a card stock comic book backing board as well as a Long John bookmark. Art: D. Bethel (Josh Tobey art on "Save the Bones" story in Volume 1). I'd stumbled upon this comic on the internet and had read through the archives and greatly enjoyed it. The comics themselves are great quality and juuuuust fit into standard sized bags-and-boards. I love the art and hey! It was cool to find out that the creator and I are from the same town! The creator also included some extra goodies, including an original drawing, which was super, super kind. I plan to put it up for display! 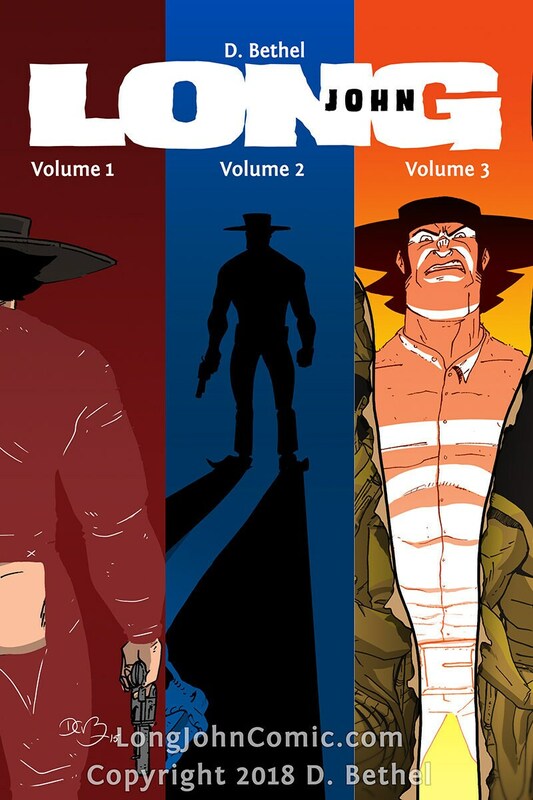 If you are a fan of westerns I think you'll very much enjoy this series-- I definitely recommend giving it a shot! It's cool and clever and a richer story than I expected. The artistic narrative quality of the page layouts contends with those of the masters.